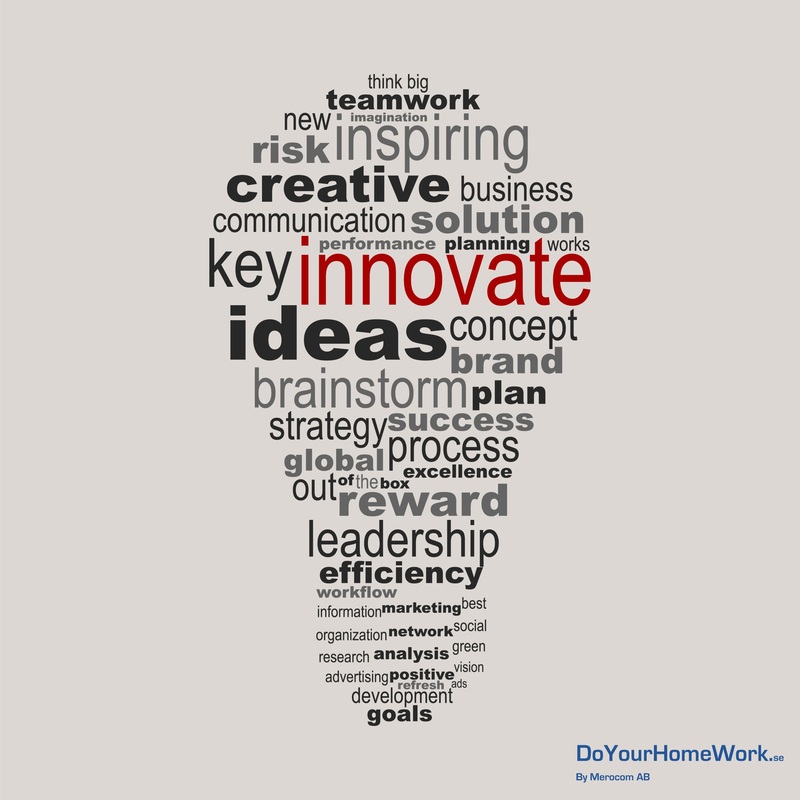 Innovate & improve - get advanced! 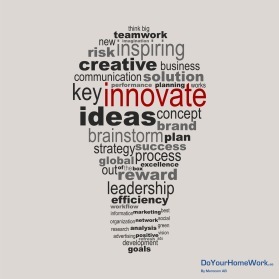 You understand the difference between Innovation and improvements and what is important in both cases. You understand how you can work with Design Thinking as a method to methodically generate the best ideas. You can test and validate your ideas. You get a way to handle changes! Prerequisites: If you have taken part of Value Proposition canvas - Get customer focus! You might get a little more out of this. Otherwise: We make a quick re-cap. Inspiration and introduction to the Value Proposition canvas model. The difference between Innovations and Improvements. Design thinking method, introduction and group work. Testing & validation, introduction and group work. Find an event and book your place here! Business Leaders, Management Groups, Business Developers, Product Managers, Leading Business Developer, Consultants, Sellers, KAM, Entrepreneurs, Self-Employers, Investors and Project Leaders.